These are poems of sheer imagination and beauty. Once I started reading them, I couldn’t stop. Like Russell Edson before him, Jeff Friedman is a fantastic fabulist who draws his readers into a parallel universe where the lines between fantasy and logic disappear, and wonder begins. 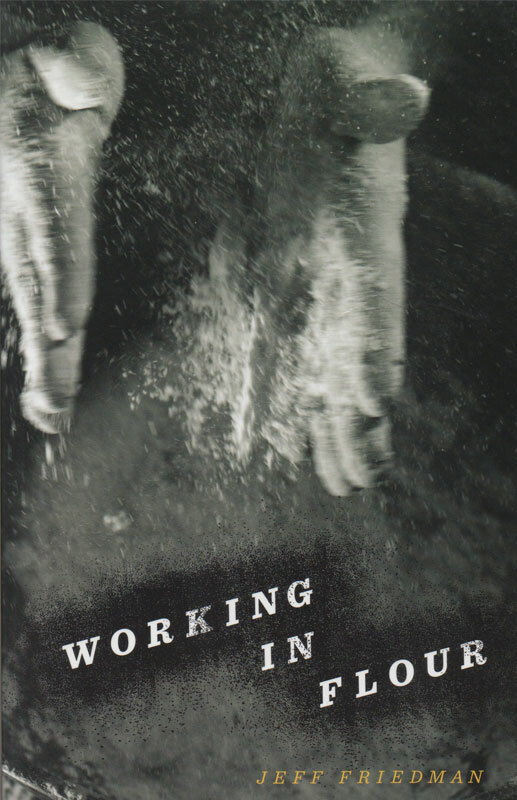 At once entertaining and wise, witty and insightful, Friedman is one of the finest prose poets writing today. In Floating Tales Jeff Friedman presides over a strange marriage between the mundane and the surreal—the oneiric logic of an Edson prose poem happily banging its head against the domesticity of the Baudelairean Bly prose poem. That is, to say, these prose poems are highly original. 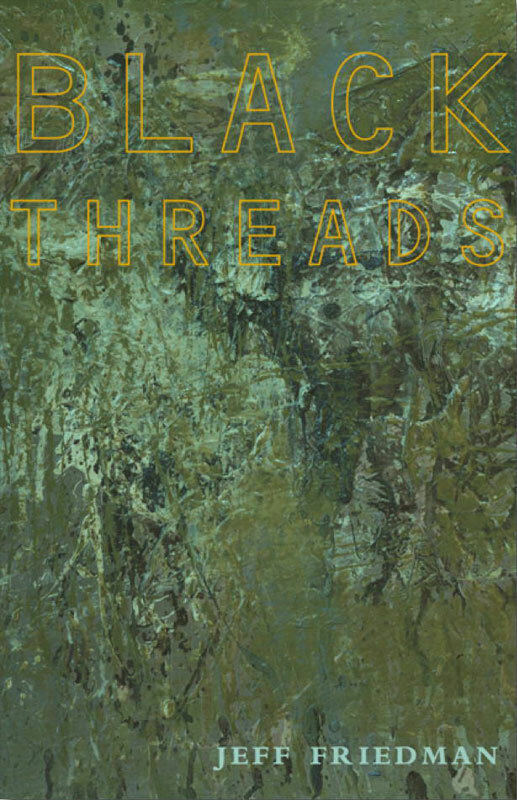 Edson once said that a prose poem, no matter how surrealistic or nutty, should “think well.” What better description for the gems in this collection. I’m not sure what took Friedman so long to find his way to the prose poem, but those of us who write them are glad he finally made the journey. Late genius of the form Russell Edson stated that prose poetry can create “a beautiful new animal.” Jeff Friedman’s Floating Tales earn that honorific description. These compact, surreal, enlivening tales strip experience down to its most fertile mysteries. In the worlds created here, paradox, the unseen, the uncontrollable, nothingness, unsatisfiable hungers, the absurd, suspended threat, constant transformation and mutation, and power reversals reign supreme. A tongue bullies its owner. A woman teaches a parrot to fly. Puppets revolt. Lot’s wife turns into a pillar of salt and is strapped to the roof of her fleeing family’s Subaru. The ancient, the contemporary and the cartoonish cross pollinate in amazing ways. With restless inventiveness, these tales provide the opposite of closure: they burst open, bloom outward, revealing multiple new ways of relating to so-called reality. 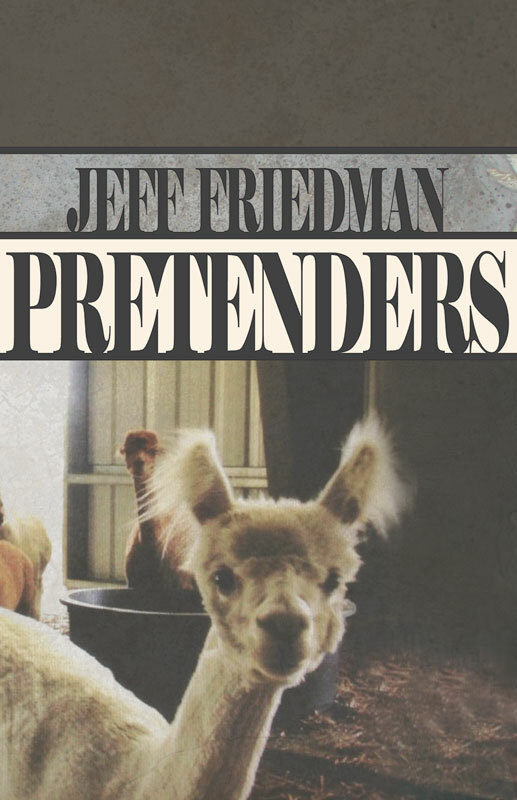 Although the tone and mood of the prose pieces in Jeff Friedman’s new book vary from the witty to the incongruous to the zany, his subject is a serious one: the hulking presence of the absurd in ordinary lives. In his semi-fictional world bees have souls, Adam becomes the snake, someone pulls a singing clown from a hat, and a horse watches TV with a child. 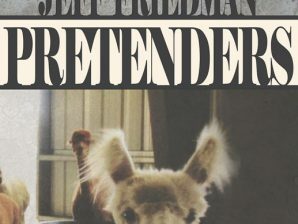 Friedman’s work is resolutely contemporary, but rooted in twentieth-century surrealism and Dada, To place himself in a genre context he prefaces his book with a quotation from the remarkable Russian absurdist Daniil Kharms. And all three blurbs on the back of this vivid little collection link Friedman to Russell Edson. But while he has certainly learned much from Kharms and Edson and others, Friedman has a distinctive voice that resembles no one’s, and his wit, compression, and sense of structure are often superior to those of his predecessors. In some ways, Jeff Friedman’s latest book of poems, Floating Tales, is a departure from his first six collections. The West Lebanon poet, who read from and discussed his new work Wednesday at the Norwich Bookstore, has typically stuck to more traditional forms of verse poetry, grounded in more autobiographical content, he said. 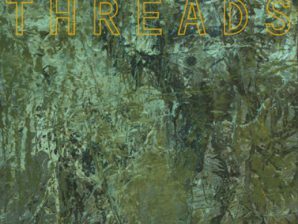 But in recent years, he’s found himself drifting into the more experimental territory of prose poems — specifically, prose poems that emulate the ancient storytelling structures found in fables, parables and legends. By all accounts, Jeff Friedman has a sense of humor. He writes wildly imaginative poems about beer-drinking bears, puppets that attack those who come to watch them perform, a man who takes the shape of his chair, and drones that can cure what ails ya. His new collection of prose poems, Floating Tales, puts this sense of humor on display. 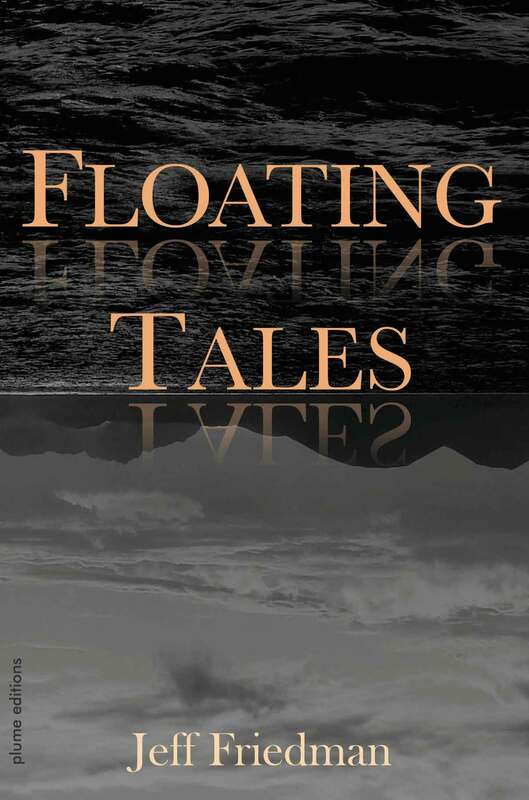 The narratives of Jeff Friedman’s Floating Tales will leave the reader dazzled, spinning in an ever-changing kaleidoscope, where we may not understand our lives any better but we will feel them so much more deeply, and blessed with a moment of liberation. 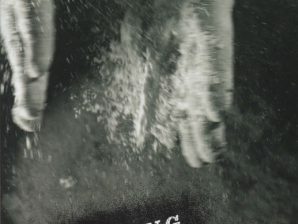 Reading the collection Floating Tales, Jeff Friedman’s seventh book, is indeed an experience of floating, a curious feeling of being in suspension, moving weightless from one tale to the next. This exploration of the dreamscape in rational and reasoned language is at least in part what we at The Cafe Irreal mean by irrealism (and indeed argue in essays such as “Irrealism is not a surrealism”). For me, the prose poem that works like a story can often do this very well, and many such examples can be found in Floating Tales. After Alexsandra kissed me, a white feather flew out of my mouth. I pretended that nothing out of the ordinary had happened, though the feather floated between us for a long while before it fell on the carpet. The feather was long and bowed with soft fringe. I wanted to pick it up and twirl it, but Alexsandra seemed concerned. “Did you eat a white bird?” she asked. I shook my head. “It’s only one feather,” I answered. She eyed me suspiciously, though a moment before she had seemed perfectly happy to be kissing me. To prove that there was no problem, I kissed her, and everything was fine. Our lips met, our tongues touched and tangled as they had a thousand times before. Then another feather floated from my mouth and stuck in her thick black hair. She pulled it out and scrutinized the feather for a long time. “There’s something inside you trying to get out, she said. “You have to do something about it.” “What can I do?” I said. “It’s only two feathers.” She picked up her journal and began writing. Now I was alarmed. Had I done something to deserve this? Had a bird flown into my mouth in a dream? I thought about my dreams, but couldn’t remember anything particular. “Let’s try one more kiss,” I said, but this time, a white dove flung itself from my mouth, flying wildly around the room until it hit the window and fell on the floor. “Is it dead?” I asked. She kneeled down and cradled the dove in her arms. Then she carried it outside—I thought to bury it, but instead she threw it in air. The dove caught itself before plummeting into the pavement and landed on a branch above us. “We’ll figure this out,” she said, squeezing my hand, but I could already feel a tickling in my throat as the dove began singing.